Many vehicle owners do not realize the importance of wheel alignment. Properly aligned wheels ensure that the car’s wheels are properly aligned with each other and perpendicular to the road. Improperly-aligned wheels compromise your safety and stress other systems like suspension, steering, tires, hub assemblies, ball joints and more. Ideally, you should get your wheels aligned every 6 months or around every 6,000 miles. If you notice that your vehicle veers to the left or right even though your steering wheel is pointing straight ahead, your alignment is off. Also remember that wheel alignment is different from wheel balancing, which involves tweaking the balance between the tire and its rim. 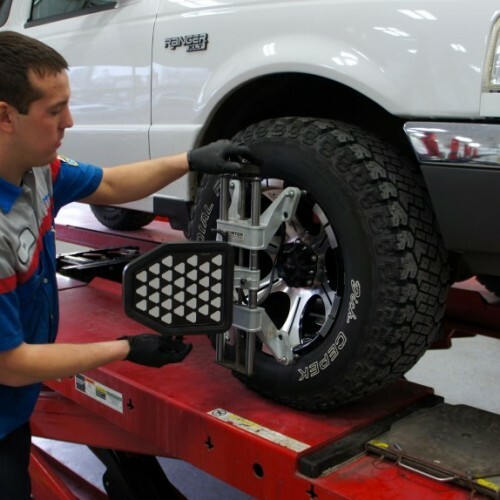 Let our experienced ASE Certified technicians handle your wheel alignment problems. We have evening and weekend service appointment times. Certified Auto also offers towing, local shuttle and loaner car services to keep your alignment as convenient as possible. 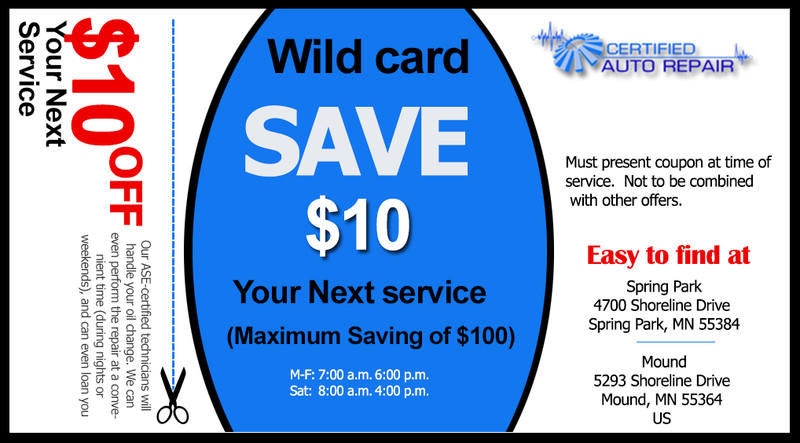 All of our auto work is guaranteed and comes with peace of mind because we’re the area’s AAA Approved service center. Come in today for fast wheel alignment, professional expertise, and a great price.